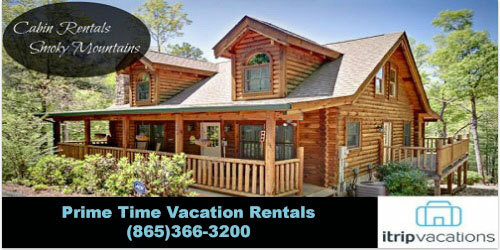 Looking for cabins? 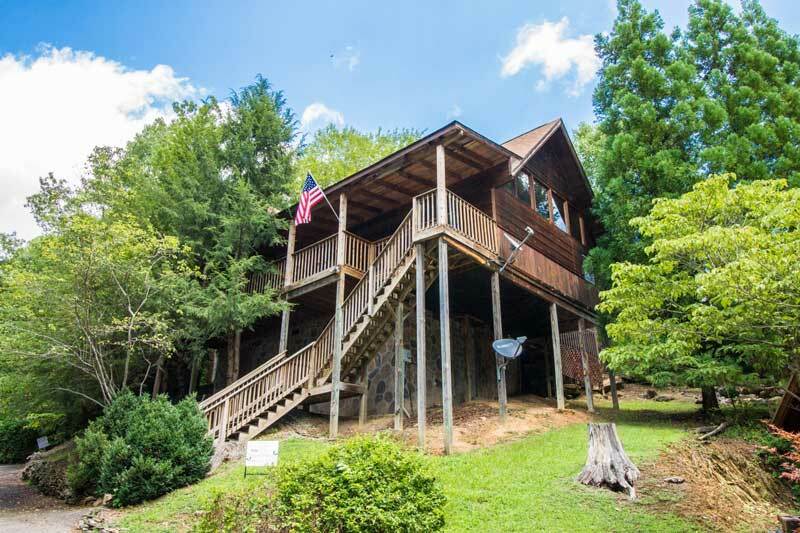 Let us help you find what you are looking for in a Smoky Mountain Vacation! 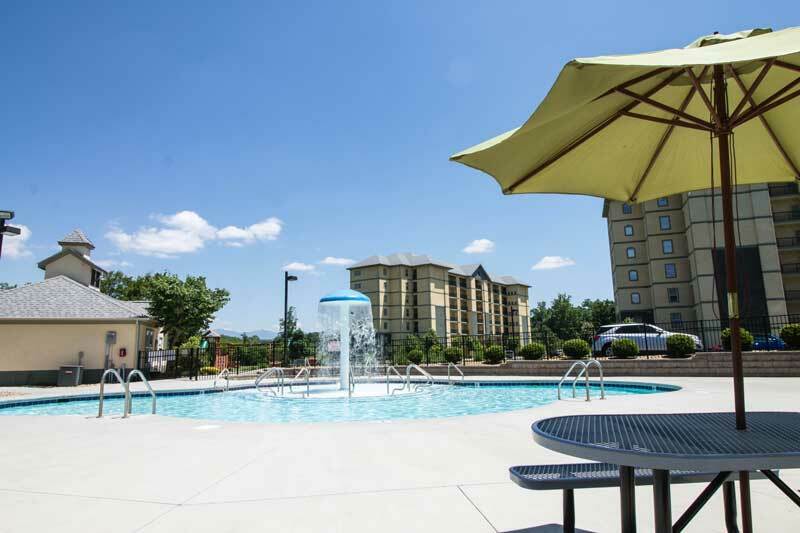 With great locations, we offer something for everyone and every budget. 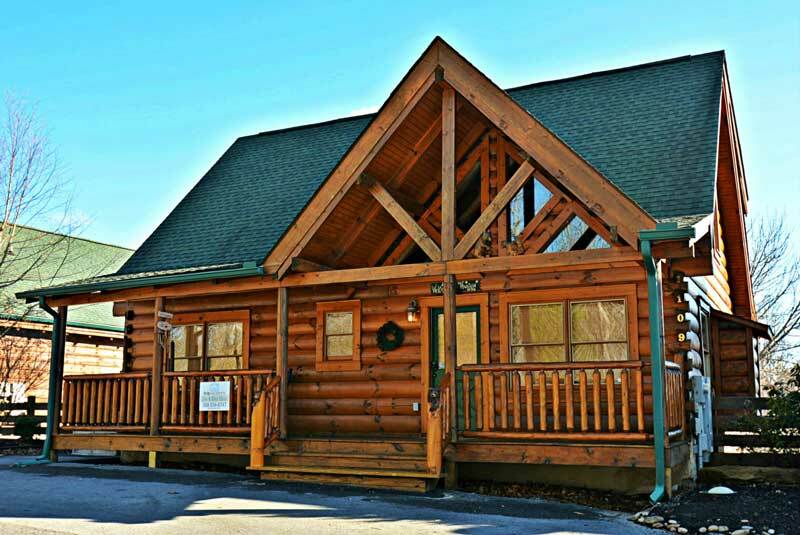 We have rustic and luxury cabins, mountain chalets and condominiums. 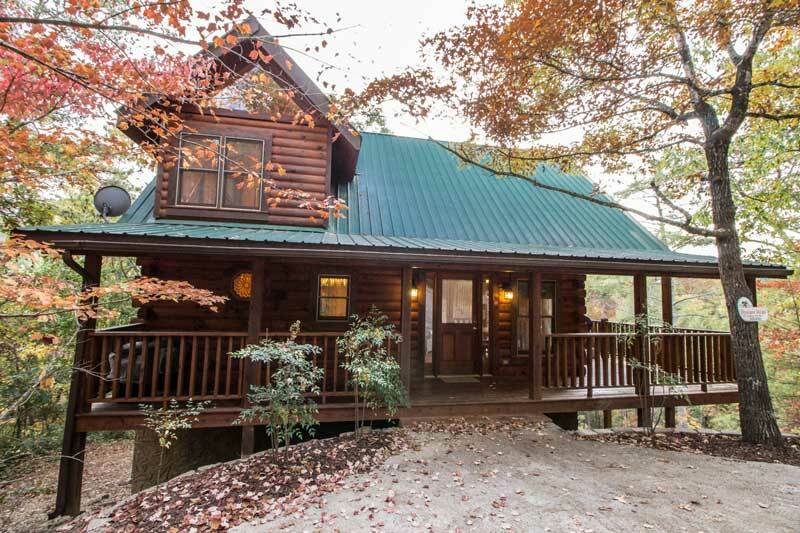 Come and enjoy the beauty of the Smoky Mountains and the excitement of Pigeon Forge and Gatlinburg in one of our rentals today! 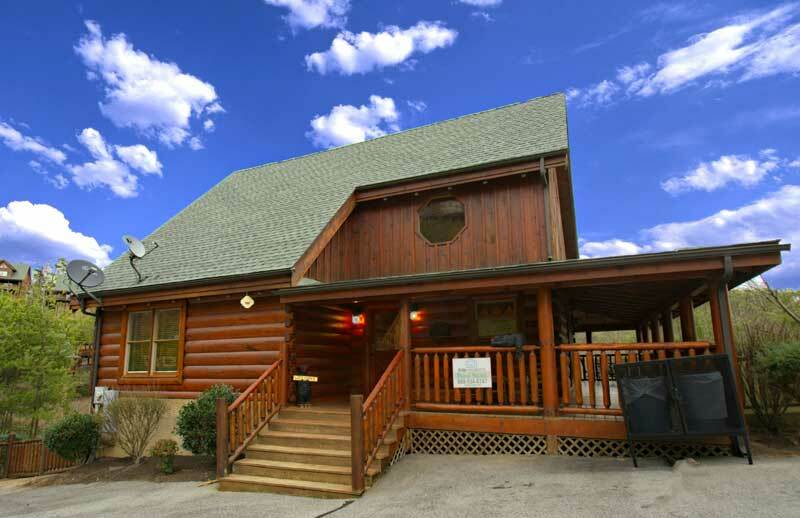 iTrip.net offers a wide variety of cabin and condominium rentals in Pigeon Forge at great prices. 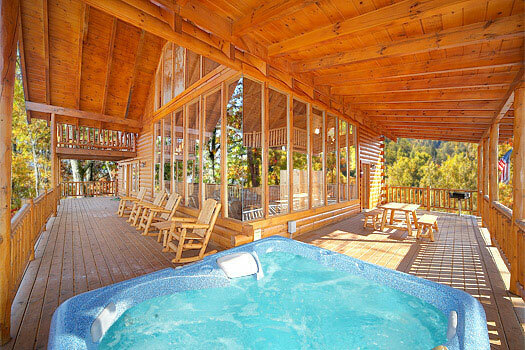 Use the search tool to choose and book your desired amenities from hot tubs and jacuzzis to porches overlooking the Smoky Mountains. 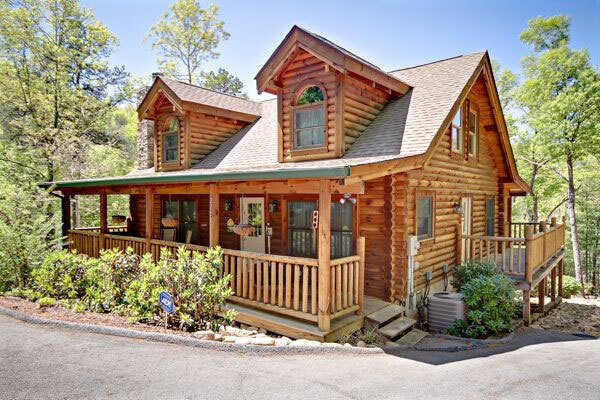 Pigeon Forge offers many family-friendly attractions like the always popular Dixie Stampede, Titanic Museum and Attraction and Wonderworks.